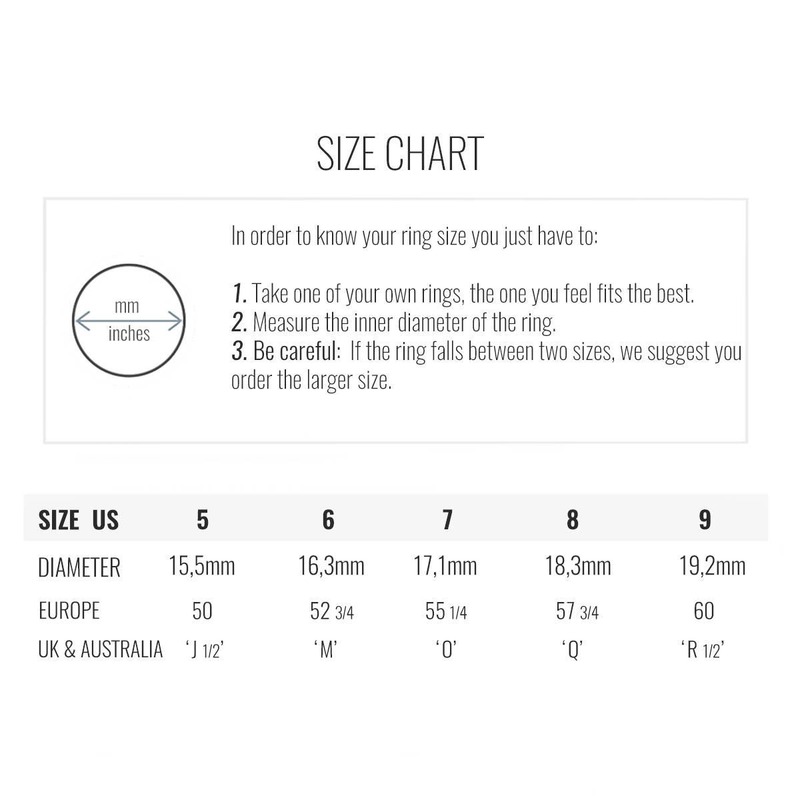 it takes one week to produce it before shipping. 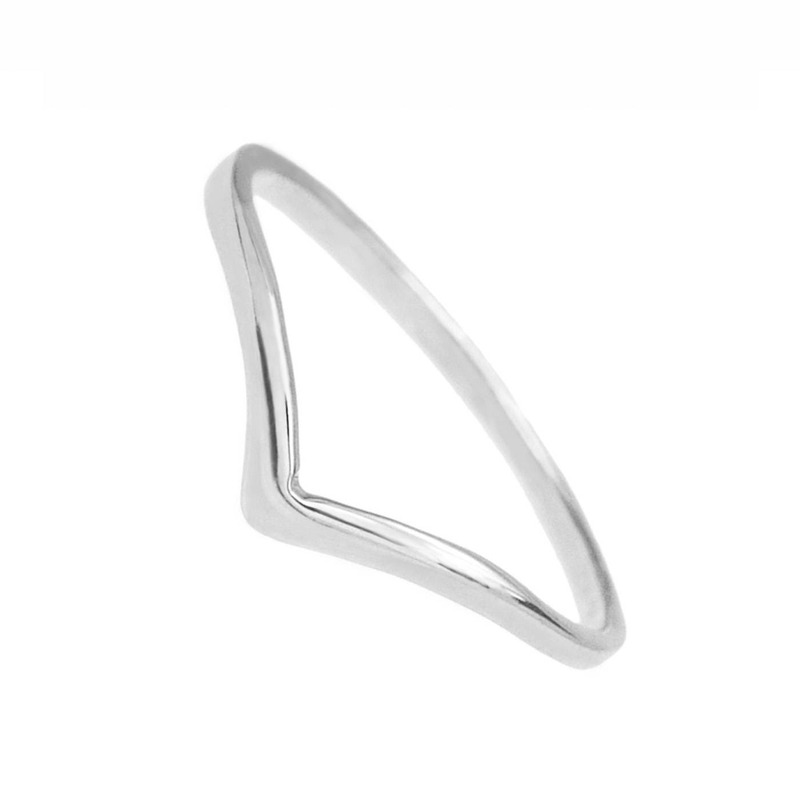 If you want a basic essential, the Stromboli Silver V ring is your ideal jewel. 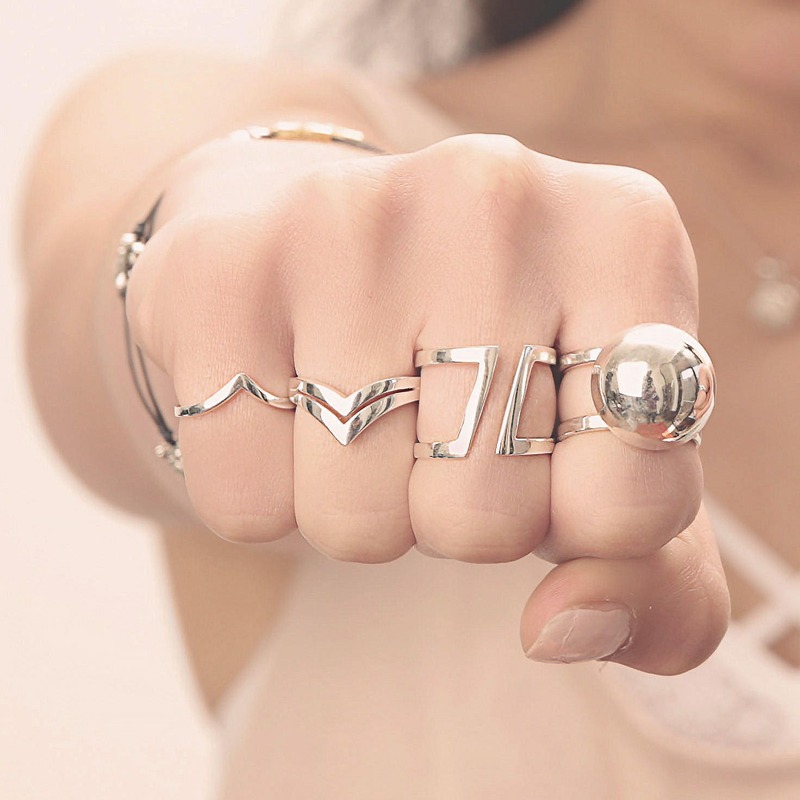 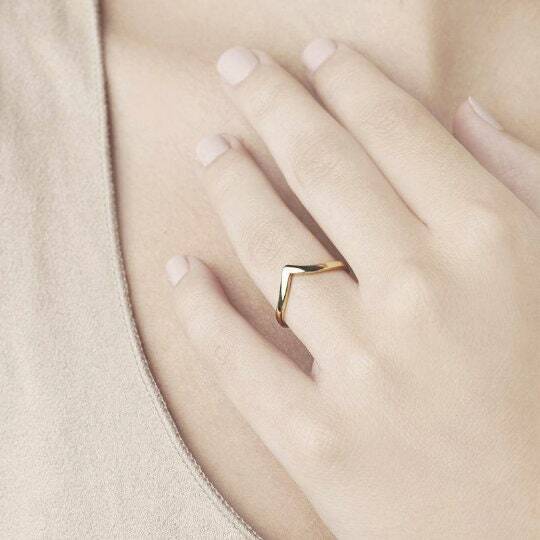 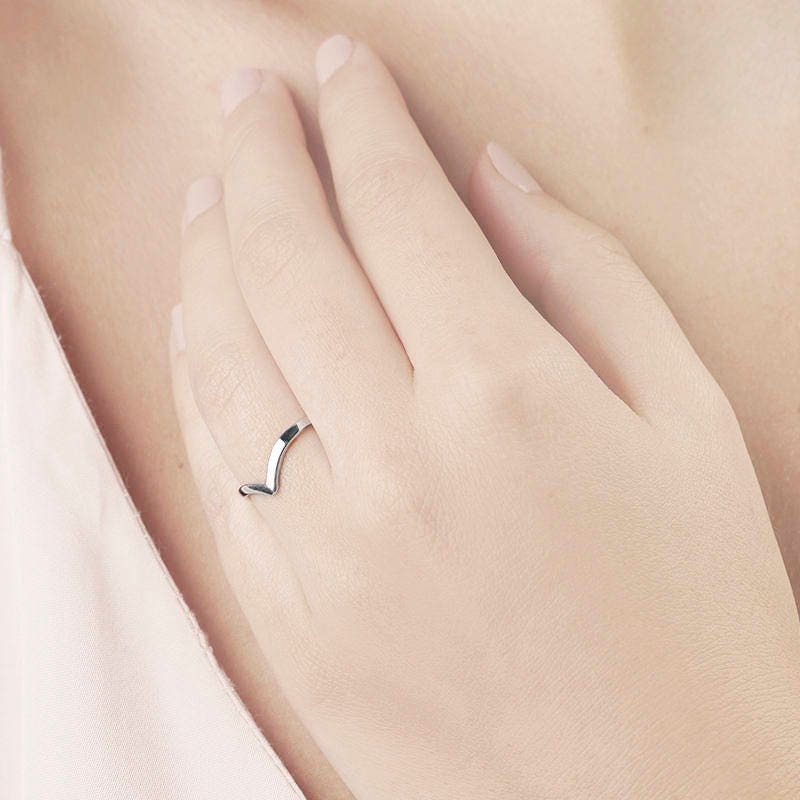 A timeless piece that goes with anything, this V ring is a clean and minimal design that represents victory and power.